We are very pleased to offer the Tyke/Novice age group program again this year. This camp is geared toward players in the 2011 or 2012 birth years. This program is NOT a learn to skate program. Instead, this program is designed for kids who are already proficient on their skates and have been skating well for several years. Each day offers two 80 minute on-ice sessions. The first session will focus on Power Skating and will work on the fundamentals required to build a powerful and proficient skating stride. We will also develop the different elements of skating – forwards/backward skating, pivots, stopping, turning and cross-overs. We will use full ice skating as a group and stations in smaller groups to isolate the skill being worked on. There will be two off-ice conditioning sessions each day. The first session will focus on the hockey specifics: age-appropriate drills to develop and strengthen the players. It's the Hard Hat Portion of the off-ice program. 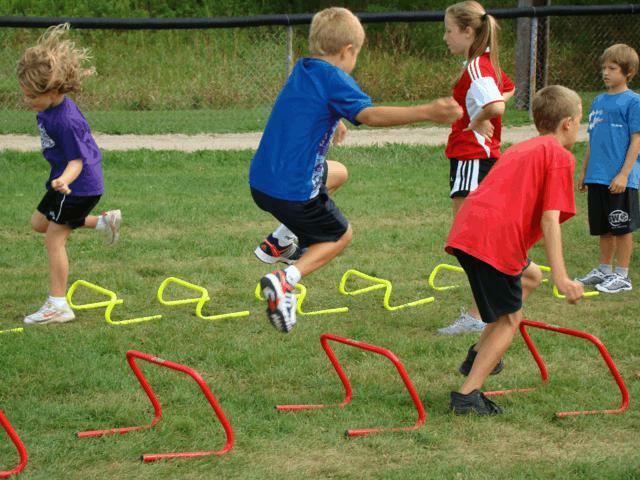 Developing core strength, endurance, power and speed through plyometrics, agility and quick feet drills. All of these skills are necessary to compete and excel on the ice. 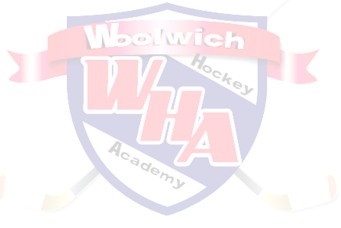 The second session will focus on being creative with their hockey and athletic skills. This is the part of the off-ice program that allows the kids to have some fun with hockey and training. 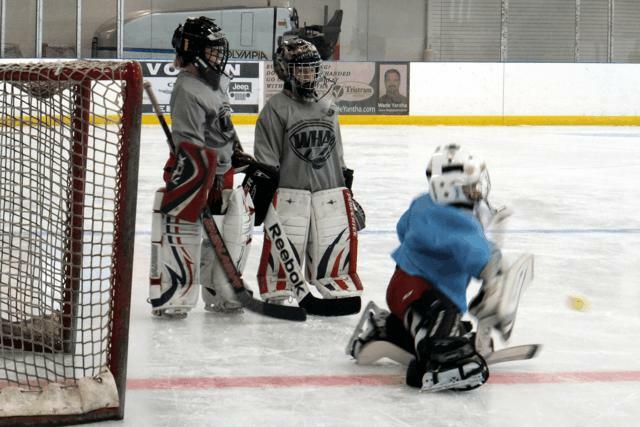 Fun and engaging games will develop their overall athletic abilities and make them more effective on the ice. They will be playing their way into being better athletes. 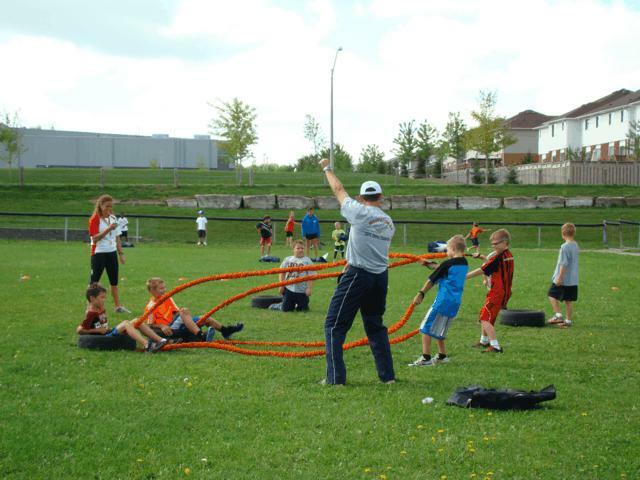 We will play games such as road hockey and soccer to get the kids engaged and strengthen them as they play.